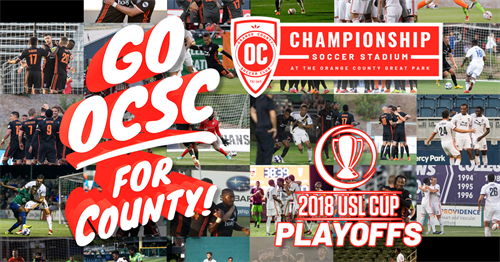 Orange County Soccer Club is a men's professional soccer club, competing in the 2nd Division United Soccer League (USL). 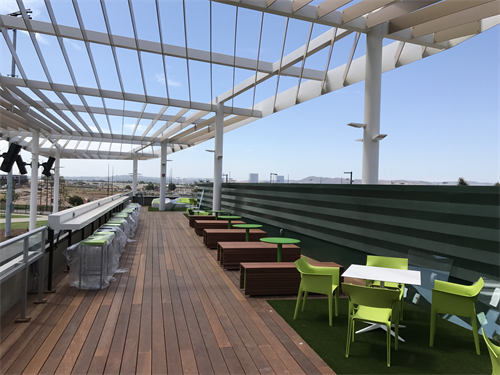 The team plays at OC Great Park's new Championship Stadium, and is the official affiliate of LAFC of Major League Soccer. The club was formerly known as the Orange County Blues and has been a member of the Irvine Chamber since 2014. 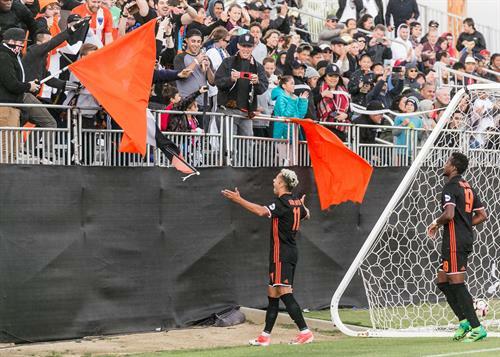 In 2017, the club re-branded as Orange County SC under new majority owner James Keston. 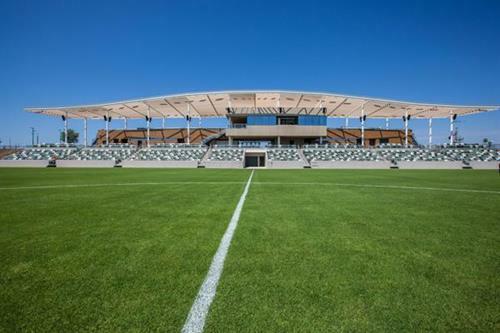 Home games are played at the OC Great Park's new Championship Stadium. Address for Great Park is 6950 Marine Way, Irvine.